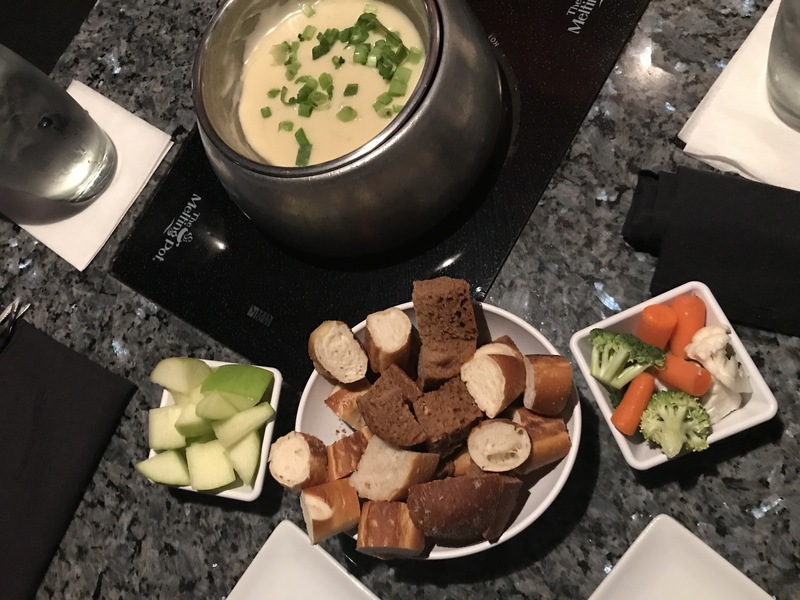 When was your last trip to The Melting Pot?? Wasn’t it fun and yummy? 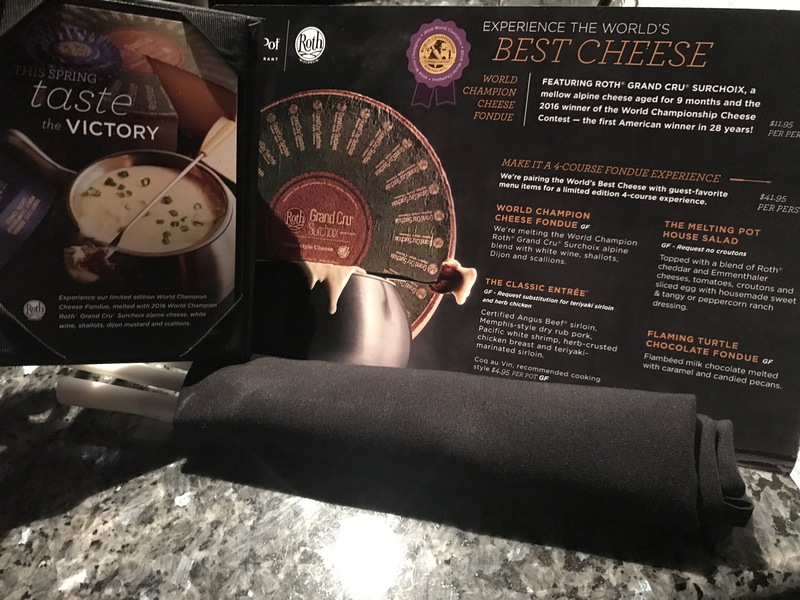 Did you know about their World Champion Cheese Fondue featuring a Grand Cru Surchoix blend and is available this Spring, while supplies last? Well today being 4/11, they offered it for $4.11- fabulous! But wait there’s more…. 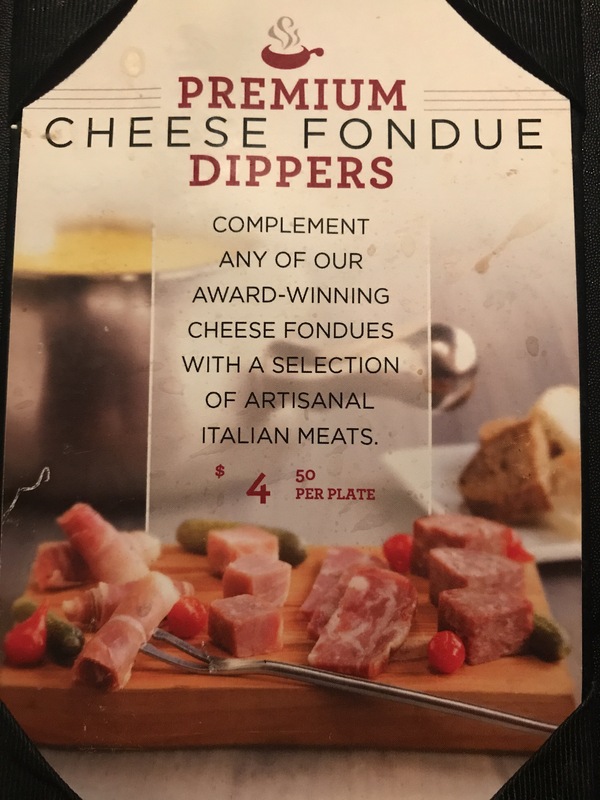 I didn’t know they had a dipper sampler. 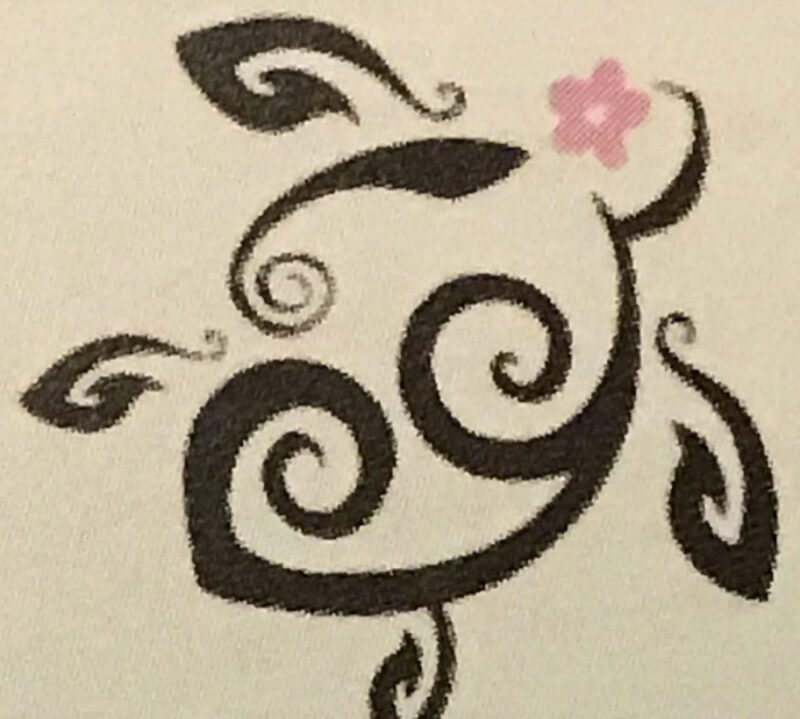 Oooo….. I have to tell you, those little sweet peppers are addicting. 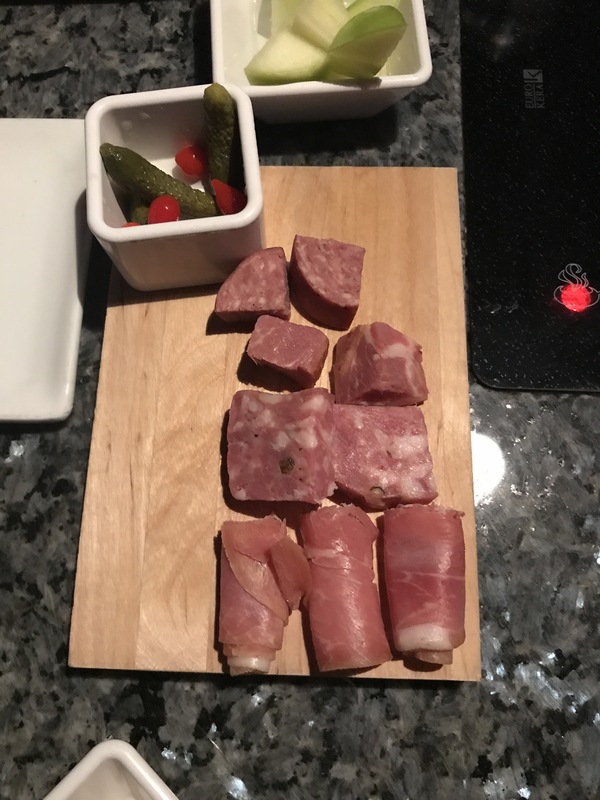 And if you haven’t had pickles and fondue, yet; don’t be skittish it’s really good. As you can see it went from a little treat to practically a dinner. With that being said what’s dinner without dessert. Try the dark and dulce to complete the evening! What looks like glistening, is sea salt to give it a salty sweet mix. How did I learn about the $4.11 deal? 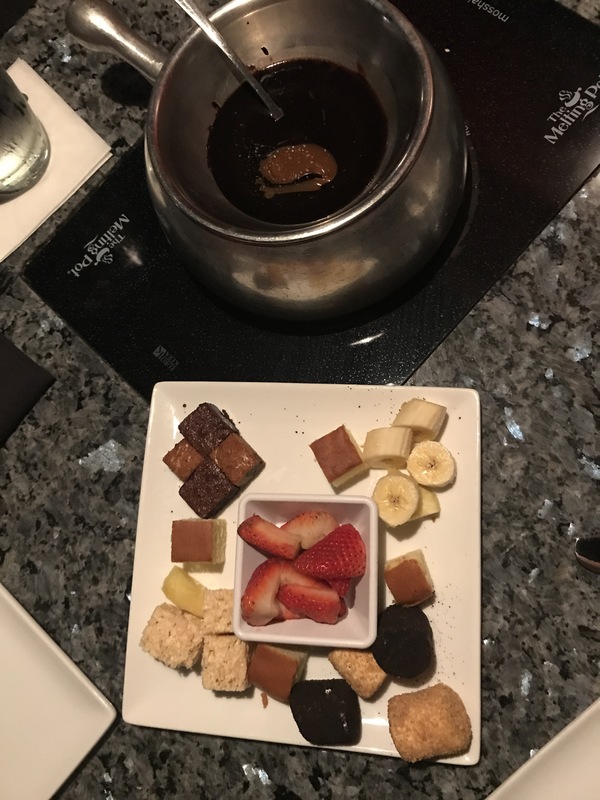 I “liked” their Facebook page, look for your local Melting Pot location’s page so you get their events. I must also say, I joined their “club” on one of my past visits. It’s totally worth it. 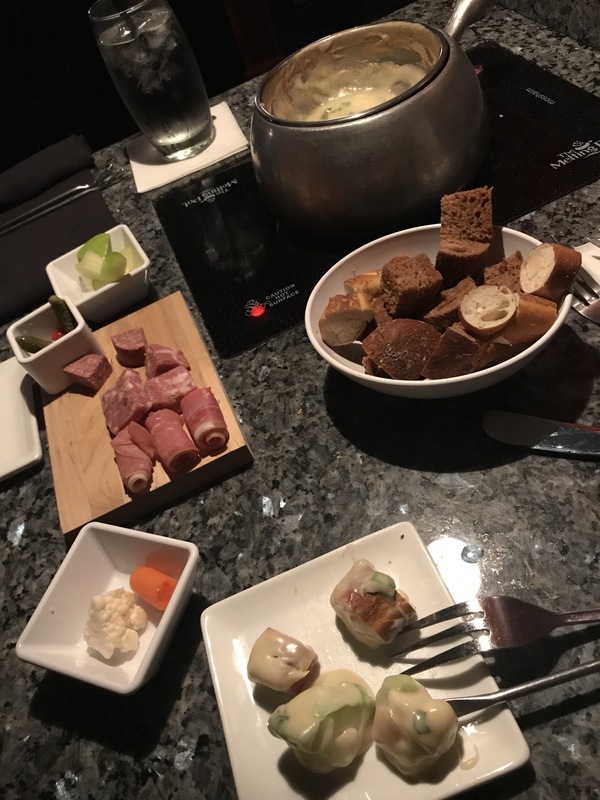 All in all, it wasn’t just the cheese fondue that was world class, but so was the service and quality!